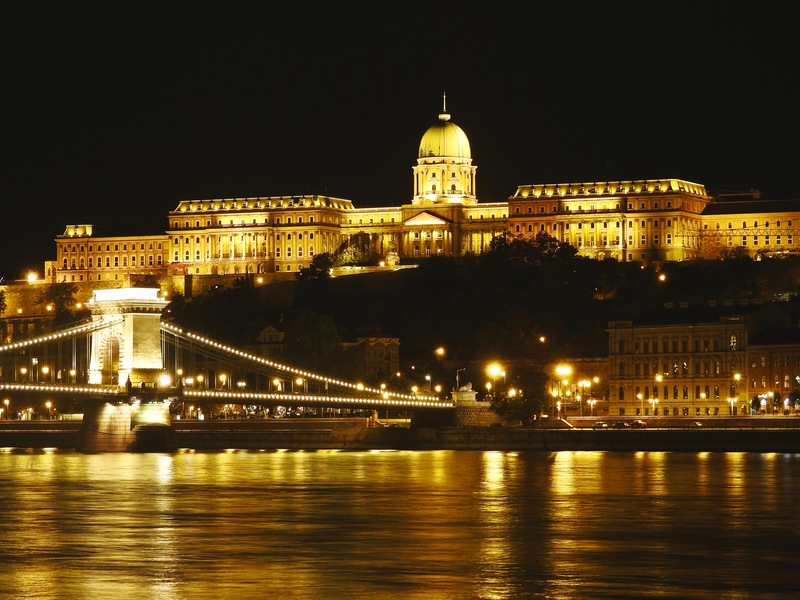 Situated on the banks of Danube river, the city of Budapest is a traveller’s delight. 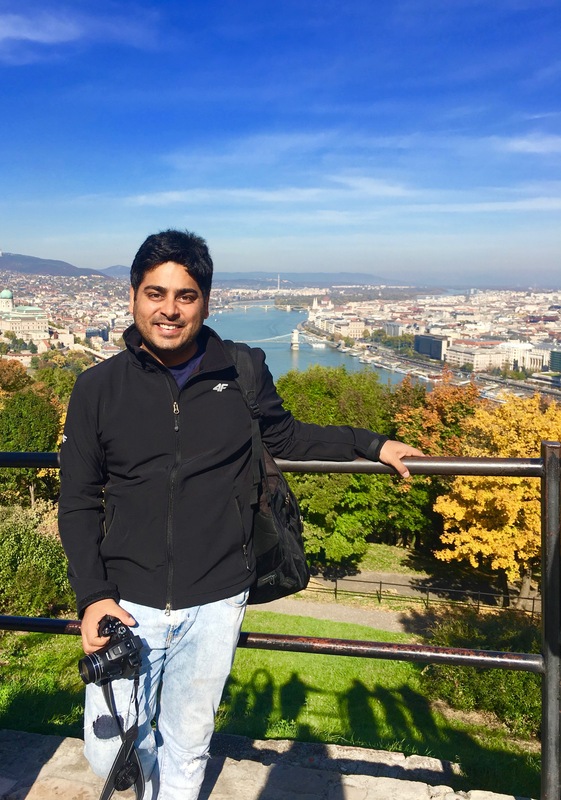 The confluence of cultures over the years has given Budapest a distinct identity, especially when it comes to its architecture and cuisine. 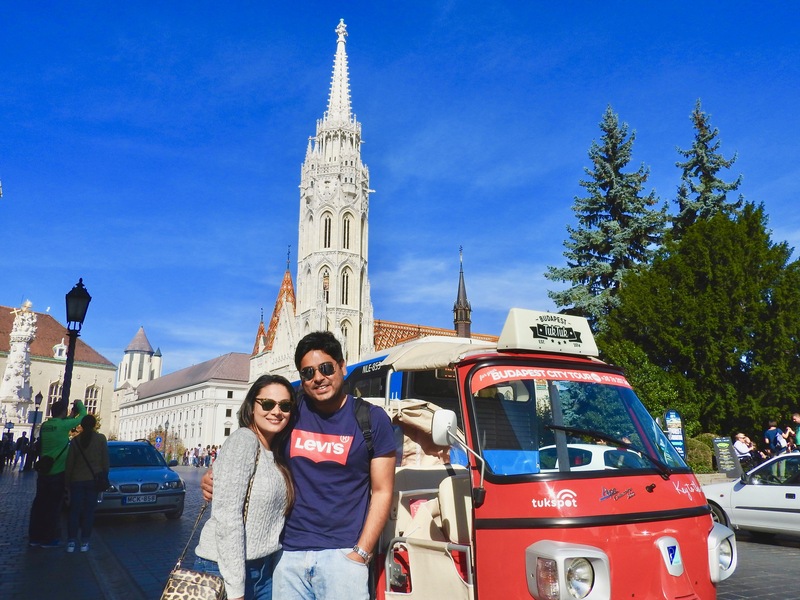 When in a new city, we love to go on a walking tour on the very first day to get acquainted with the city, but in Budapest, we tried something different to get our bearings – a Tuk Tuk Ride of the city! It’s not only fun and informative, you’ll also surely attract a lot of attention. You can read about it in depth HERE. 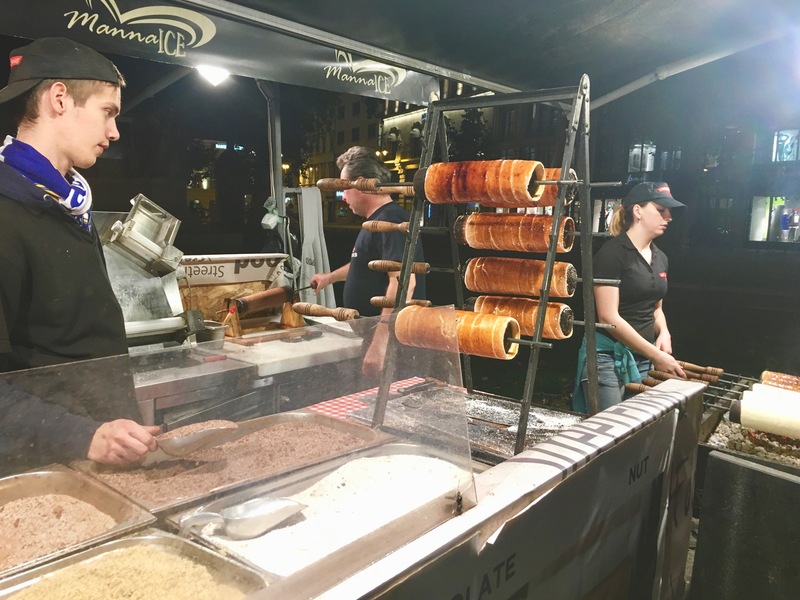 When in Budapest, treat yourself with some great Hungarian street food. 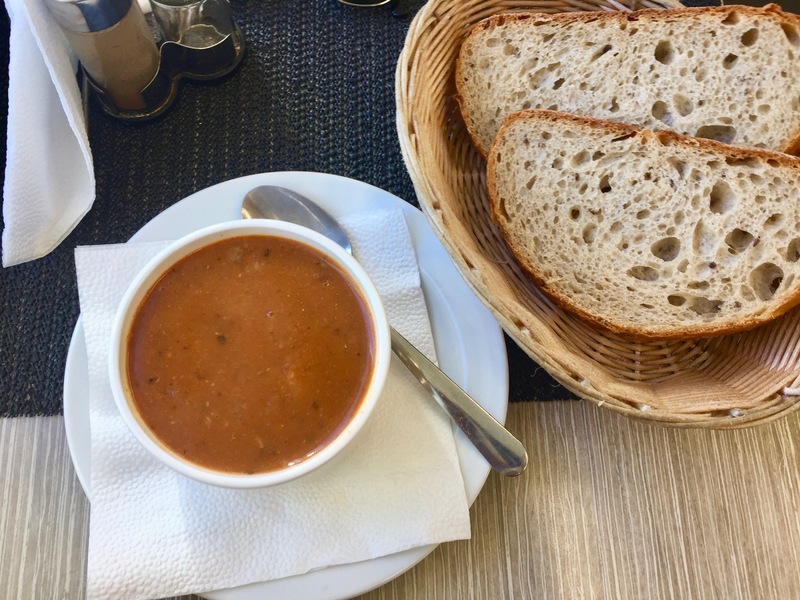 We tried out some of its very famous local cuisines like Langos, Goulash and Kurtoskalacs. The conflux of cultures over the years has also left an impressive mark on the city’s architecture. 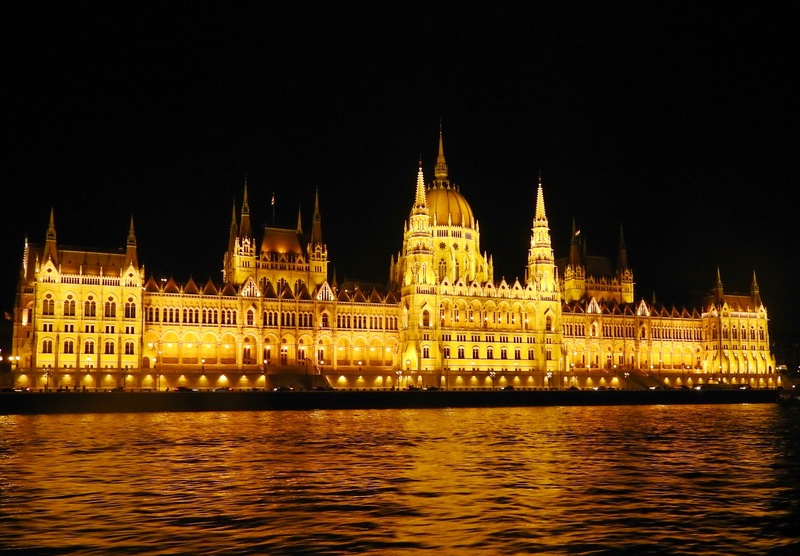 Check out the Buda Castle and Matthias Church on the Buda side and the Hungarian National Parliament and the St. Stephen’s Basilica on the Pest side. 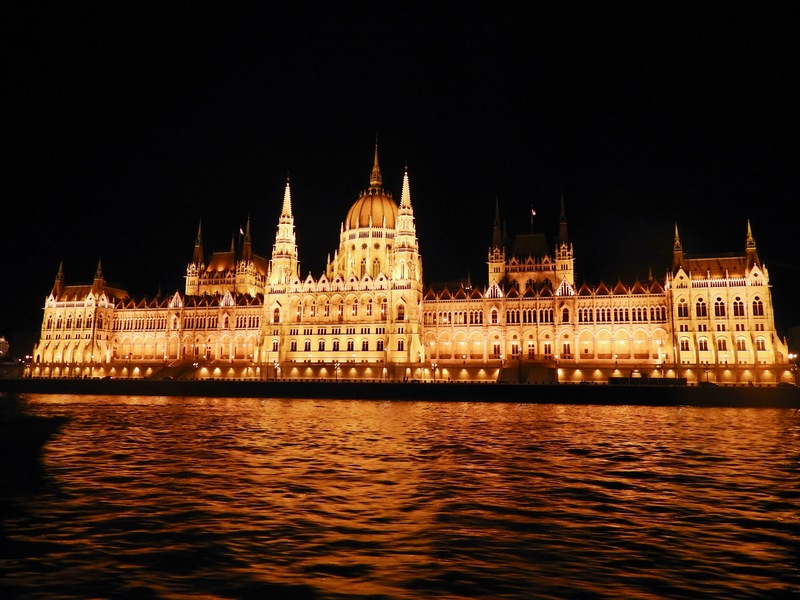 Take a night river cruise on the Danube and see Budapest dazzle under the night sky. It is the most magical thing we have ever experienced! Honestly, we could have spent hours just sitting here and thinking. 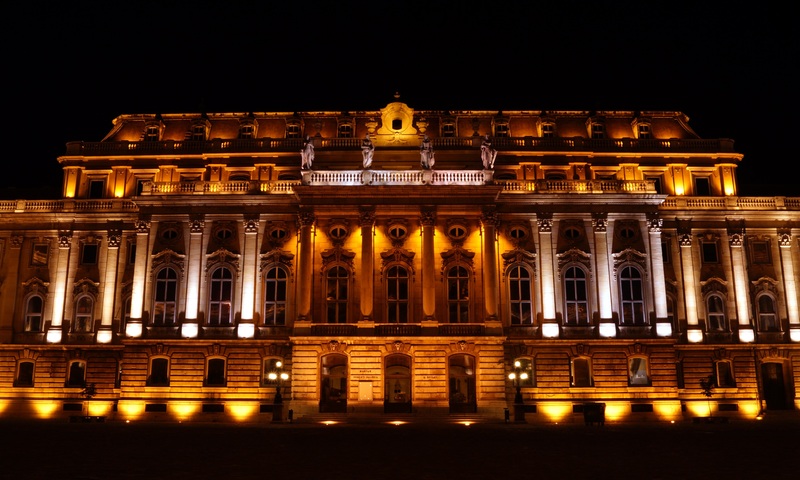 This place was conceived by Can Togay, a film director, who worked with a sculptor named Gyula Pauer to create this memorial on the east bank of the Danube to honour people that were killed in Budapest during the Second World War. 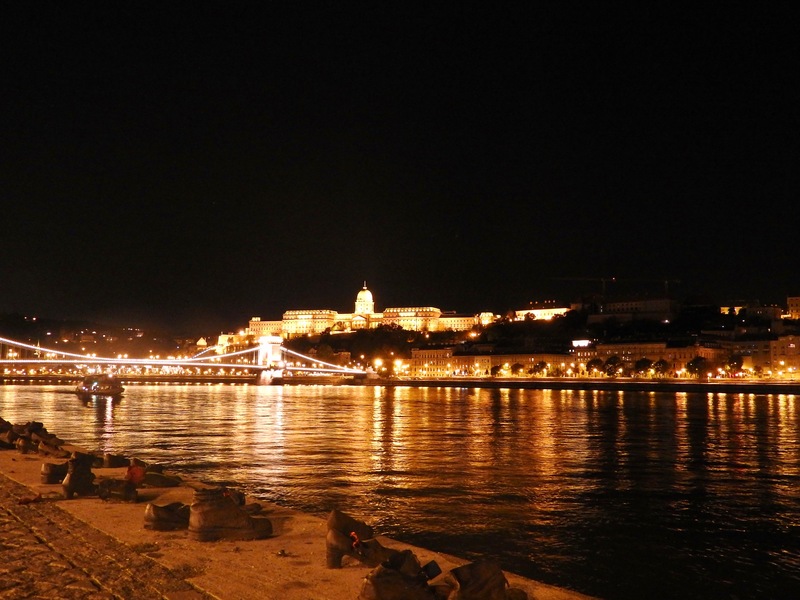 Last, but not the least, conclude your trip with a late-night stroll at the Széchenyi Bridge, also known as the chain bridge. 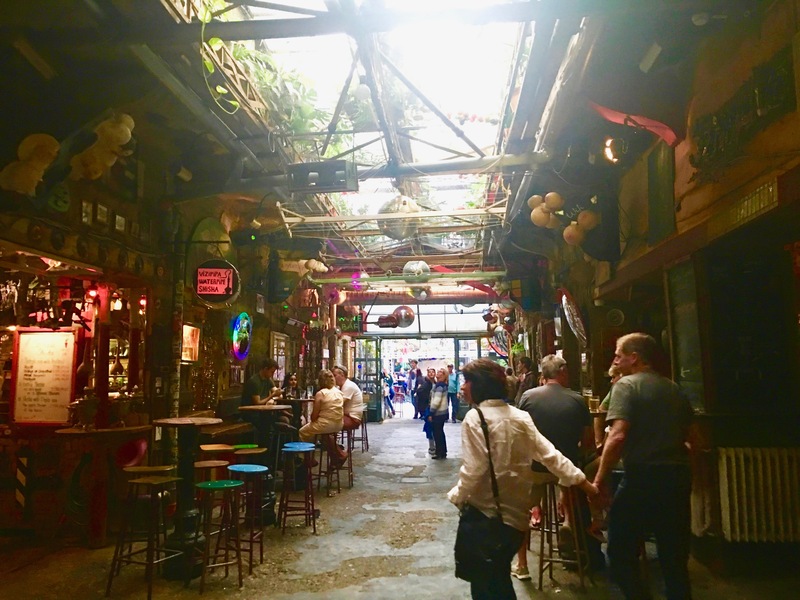 Budapest has a lot to offer and even though we have only really scratched the surface, we know that we’ll be returning real soon to explore more of this beautiful city! 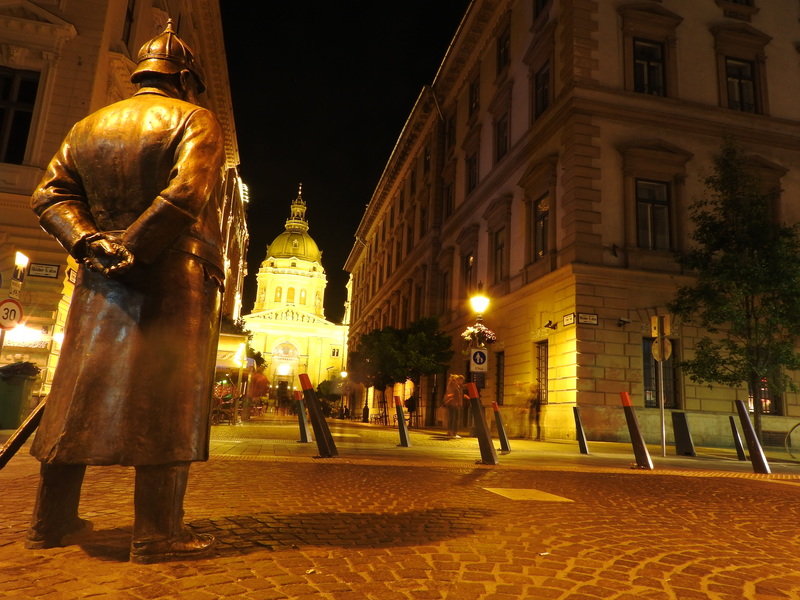 Have you been to Budapest? 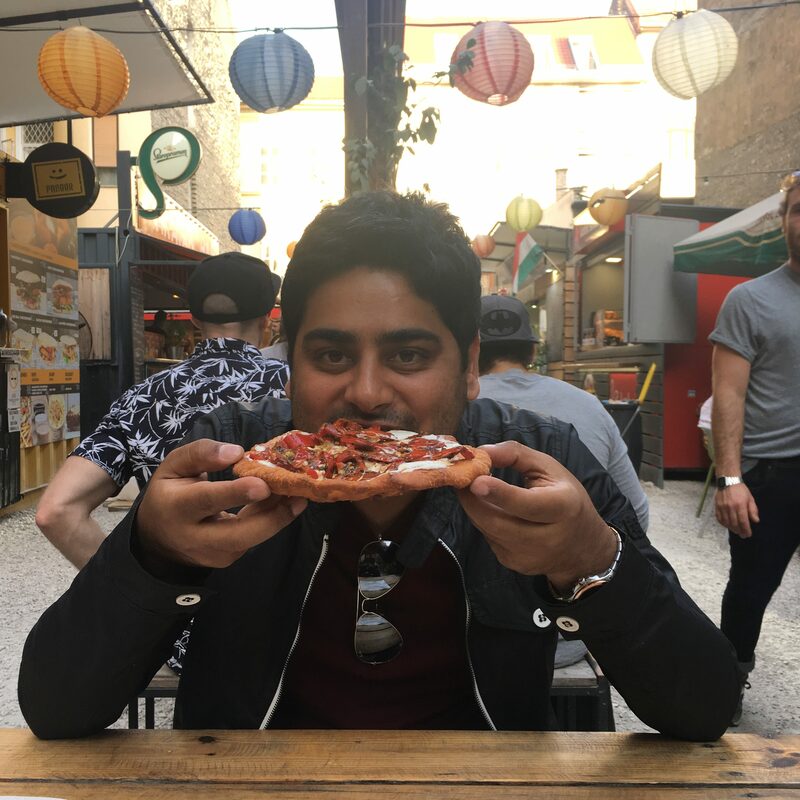 What are your favourite places around the city…what things do you recommend doing? Leave us your comments below because we love to hear from you! Wow! What an experience to share.Wonderful pics. Beautiful photos! The opera and parliament house look stunning.